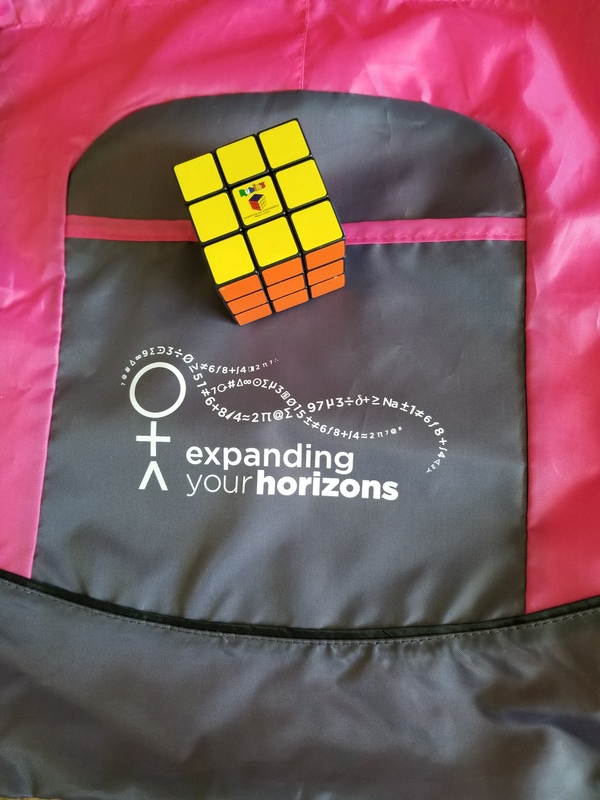 CEP sponsored 66 girls and 11 adults at this exciting event held at SLCC South Campus. 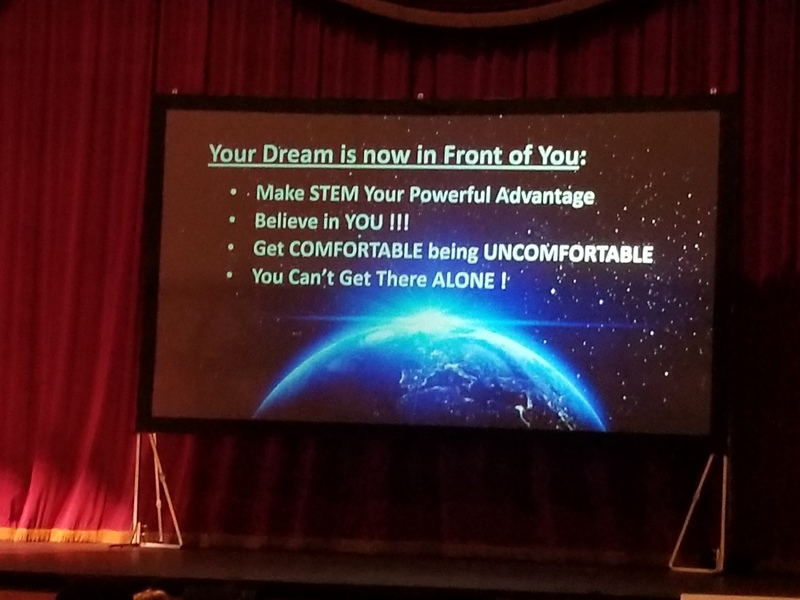 We listened to a great presentation from keynote speaker, Gretchen McClain, about her career at NASA. 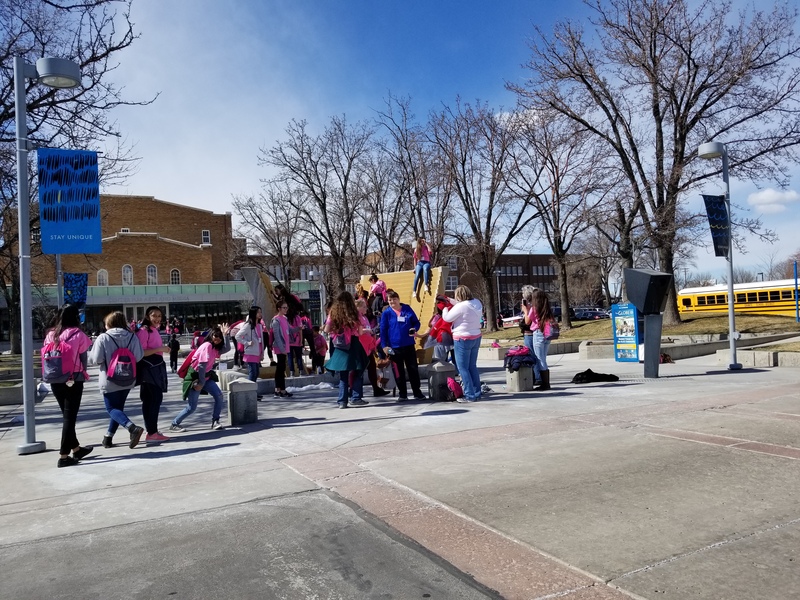 Girls participated in hands on science workshops hosted by women scientists from the University of Utah and corporations in the Salt Lake area.